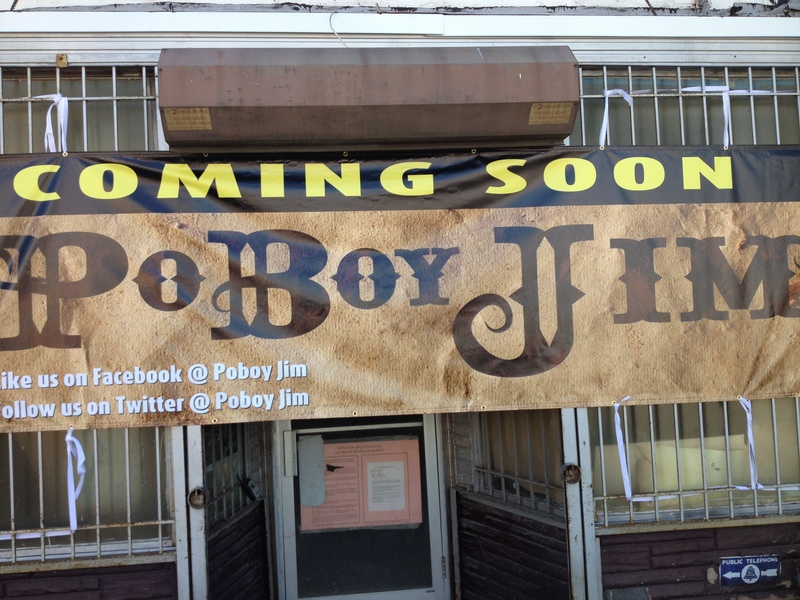 We had heard several months ago that a new cajun restaurant focusing on po boys (special cajun style sandwiches) was planning on opening at 709 H Street but had not heard anything else until they put up an opening soon sign during H Street Festival earlier this month. We recently reached out to the owners to learn more. While the details of the restaurant are still being worked out, we were able to get an early preview of the restaurant that they hope will open by late November or early December. Not long ago the 1100 block of H Street housed Taylor Gourmet, Little Miss Whiskey’s, and not much else. The combination of vacant buildings and a somewhat sketchy liquor store made the block one of the less appealing parts of H Street. 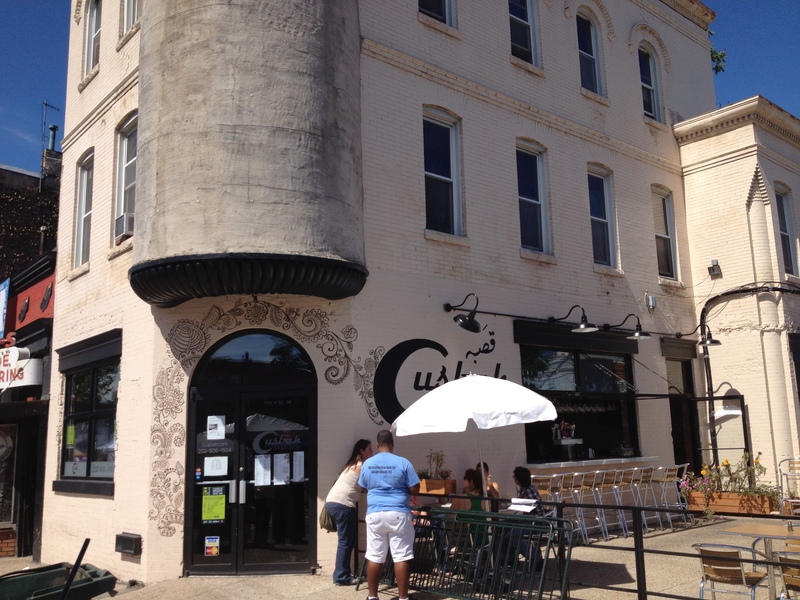 However, this summer the block sprung to life with first the exciting addition of H&pizza and now Cusbah (1128 H Street), a Southeast Asian restaurant with a wonderful outdoor bar and patio. Even in its first few weeks, Cusbah has already helped transform a largely abandoned block into one of the most exciting (and tasty) blocks on H Street. 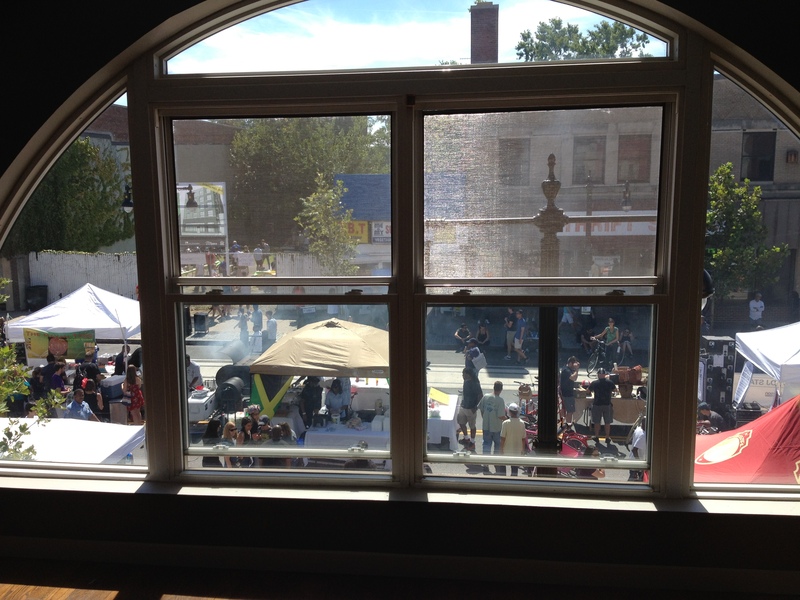 We stopped by Newsom (1110 H Street, NE) during H Street Festival on Saturday and got a chance to talk with the owner of the restaurant which hopes to open within the next three weeks. The restaurant will open up in the newly renovated Hubert Newsom building (which apparently has its origins in the 1890s), will serve a menu featuring “global cuisine,” and will be open for dinner and then brunch on the weekend. 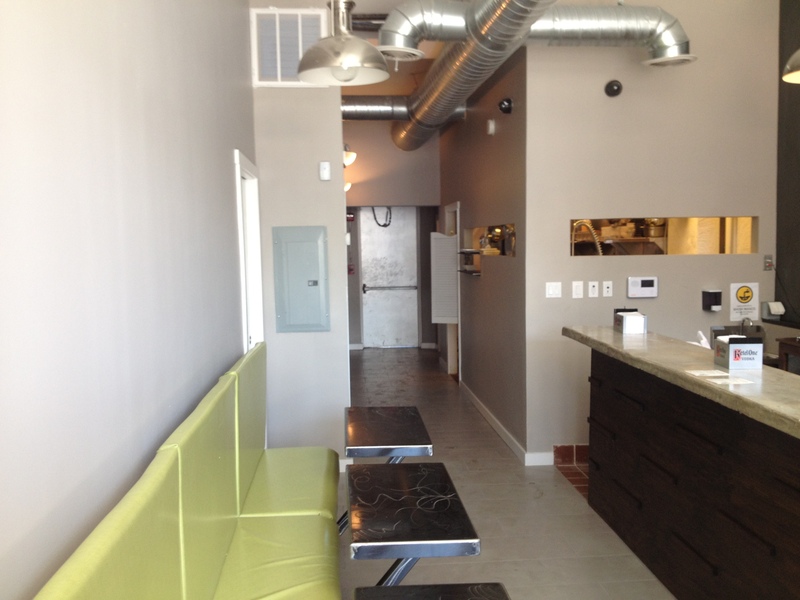 The owner told us that the food will draw inspiration from a variety of cuisines. The preview menu during H Street Festival included jerk skewered quail (we didn’t personally try it but heard that it was quite tasty), steak and cheese spring rolls (we tried and enjoyed), pickled shrimp, edamame hummus, and crispy shishito peppers. 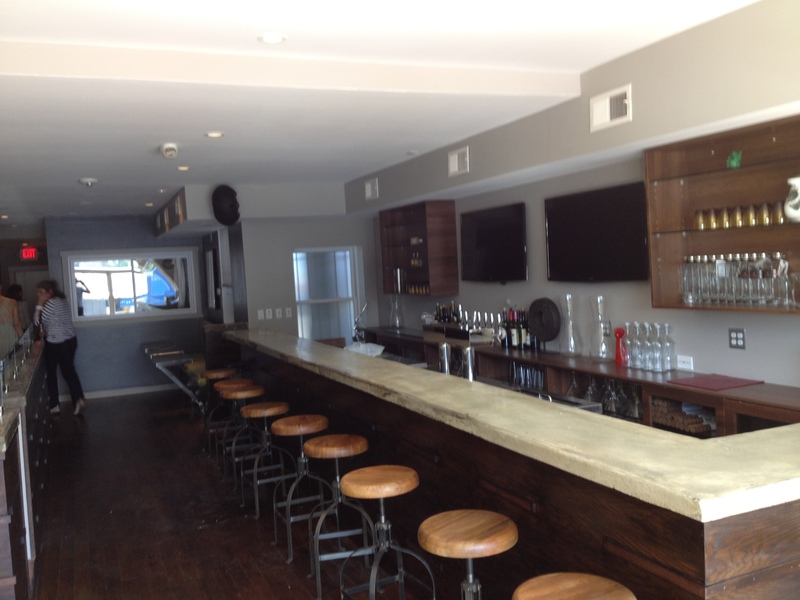 Newsom will have a variety of different cocktails and will also have sangria on tap according to the owner. The drinks debuted during H Street Festival included Icy Ting (vodka, grapefruit, lavender bitters, lemon, and aloe), New Kid on the Block (bourbon, roselle syrup, condensed milk, and fruit), and the H Street Gold (bourbon, white wine, and fruit).